Much to my surprise, I was about to be generously rewarded with food in a way I didn’t expect. 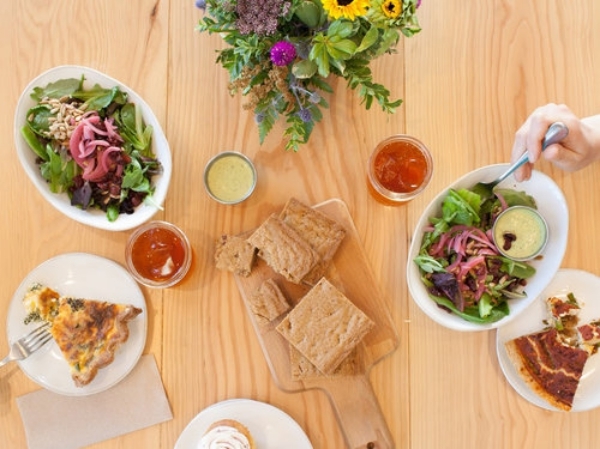 Turns out the Northwest in general and Portland in particular, is far ahead of most places when it comes to the gluten-free scene. And, as poster girls for celebrating restaurants, bakeries and breweries where we can actually eat and drink the goods, it’s a big deal in a world where wheat in some form is in nearly everything. 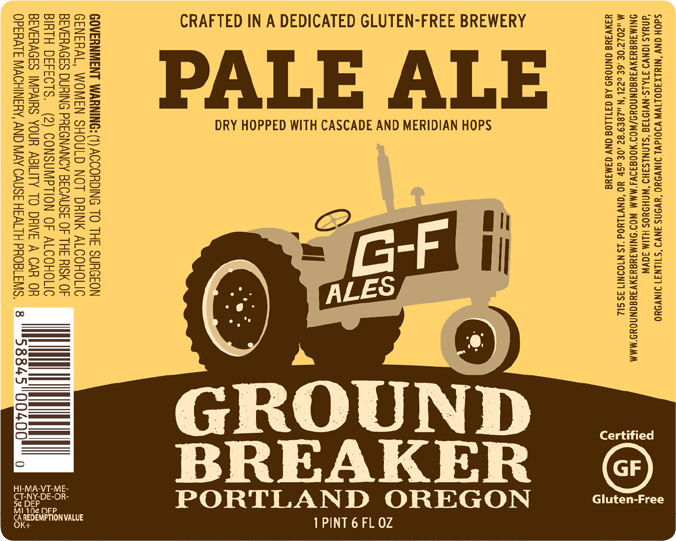 My first evening in Portland, we ate at Ground Breaker Gastropub, the first dedicated gluten-free brewpub in the US. WOW!! The biggest deal with beer is the malt, usually made from barley, which has gluten proteins, Fortunately, hops doesn’t. I admit, I’ve never been real keen on beer except in the tropics when it’s scorching hot and the alternatives are sugary sodas or unsafe water. (My oddest experience with beer in the tropics was being served beer to go in a plastic bag with a rubber band holding a straw in place.) So, I’m no beer expert but I was fascinated by some of the beer and ale choices on Ground Breaker’s, beverage list. 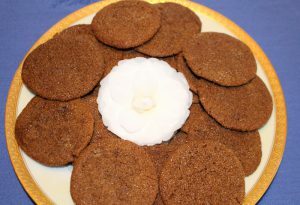 In addition to the more common options, they make some unique beers and ales such as a dark ale brewed with roasted chestnuts and a beer brewed with blackberries and roses. They offer taster trays of four- and eight- gluten-free beers and ales. They also carry three hard ciders, a good selection of California and Northwest wines, and a non-alcoholic beverage list. And, of course, lots of beer on tap. Their seasonal menu is not extensive but the choices are spot-on, including locally sourced fresh raw oysters, a cheese and charcuterie plate with locally made meats, salads, Columbia River Chinook Salmon, pastured beef steaks and burgers, gluten-free sourdough baguettes, hamburger buns and sandwich bread from Cascadia New Traditional bakery and a small but excellent choice of gluten-free dessert offerings including angel food cake with fresh berries and coconut whip, chocolate chip cookies, and homemade ice cream and gelato (some dairy free), either by the scoop, as a sandwich, or as a sundae with hopped chocolate sauce, fresh fruit and toasted hazelnuts. 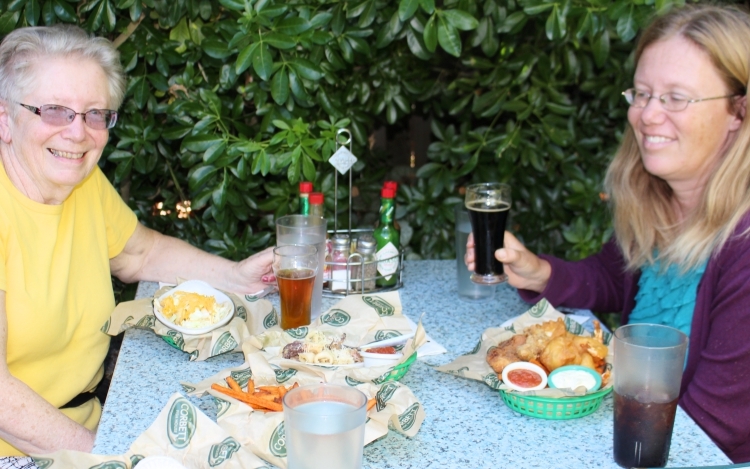 The second gluten-free restaurant we visited was another big surprise – the Hawthorne Fish House in Southeast Portland. We went during their weekday Happy Hour, from 3:00 – 6:00 pm Sunday through Thursday and 3:00 – 5:00 pm Friday and Saturday. The small entryway opens into a large restaurant and bar and includes a lush outdoor patio surrounded by mature trees and bamboo, which is where we dined on a warm August afternoon. Food specials during Happy Hour are $4.95 and include their renowned battered seafood plates. Beer, wine and cocktail specials are $4.00. They use a rice flour batter that is more like tempura than a standard fish batter, and they use rice bran oil for frying. It was refreshing to have a light batter as the fish, oysters, shrimp, etc. were fresh and flavorful. 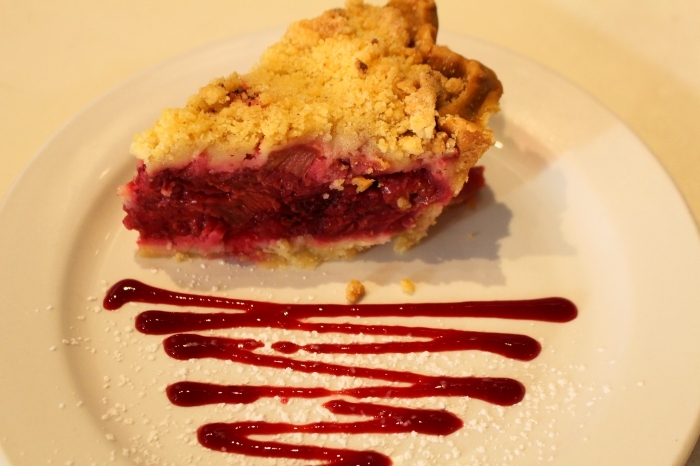 The second of three gluten-free restaurants, the Corbett Fish House is their flagship restaurant, also in Portland. 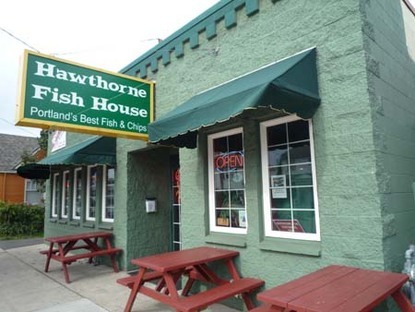 The third, Vancouver Fish House, is located in Vancouver, Washington. 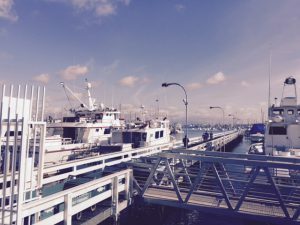 They follow the Monterey Bay Aquarium Fish Watch standards for sustainable fish. For hours and locations visit: Corbett Fish House. 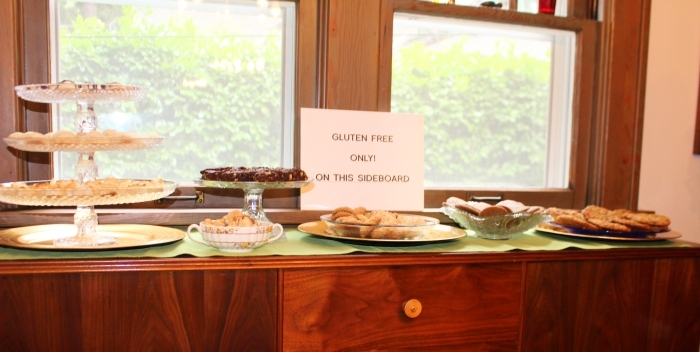 By now my interest in the Portland gluten-free restaurant scene was piqued. On a Saturday morning I suggested we do a serious gluten-free food crawl, which turned into great fun, was delicious, and I’m amazed we ate as much as we did. 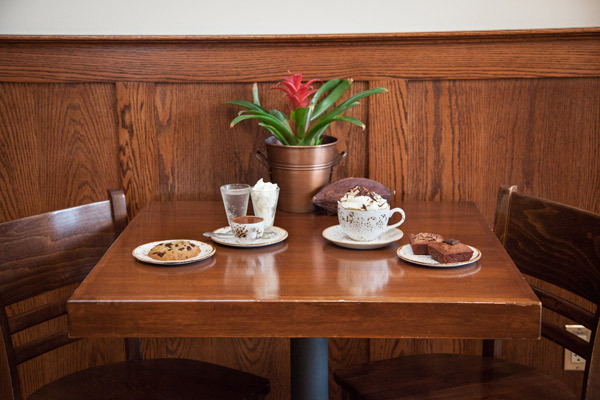 We started at Back To Eden, a gluten-free, dairy-free bakery and restaurant in Northeast Portland. 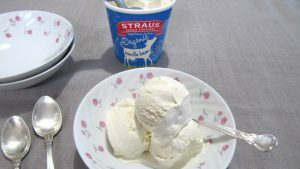 Several of the gluten-free places we visited are also dairy-free as gluten and dairy are two of the most common “offenders” for people with food allergies or intolerance. The restaurant was busy when we arrived. 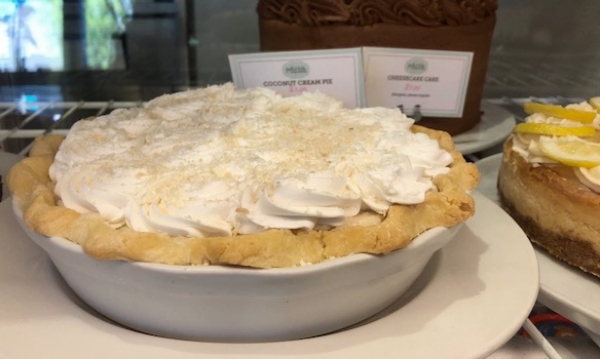 In addition to breakfast pastries, they serve a variety of breakfast and lunch dishes, including indulgences like specialty waffles and biscuits and gravy, as well as sandwiches, smoothies, vegan ice cream, and more. I ordered an Oregon hand pie, made with fresh raspberries and a cup of tea. JulieAnn ordered a blueberry scone and a scrumptious Lavender-Lemon Shortbread and coffee. We got into a conversation with a woman at the next table about our plan. 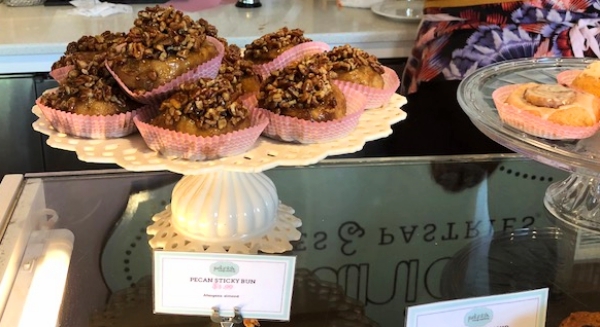 She encouraged us to be sure to visit Gluten Free Gem and told us that another little gluten-free bakery JulieAnn had on our list, had closed. 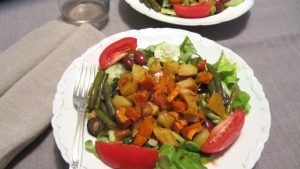 Our plan was to head downtown to Petunia, a favorite of friends in Santa Cruz who have no problem with gluten but who are vegan and told me several times I had to go there. However, as we turned for downtown I spotted Gluten Free Gem on the corner as we pulled onto Northeast Broadway so we switched plans and parked. We walked into an airy room with floor-to-ceiling windows and welcoming staff. The space serves two purposes. 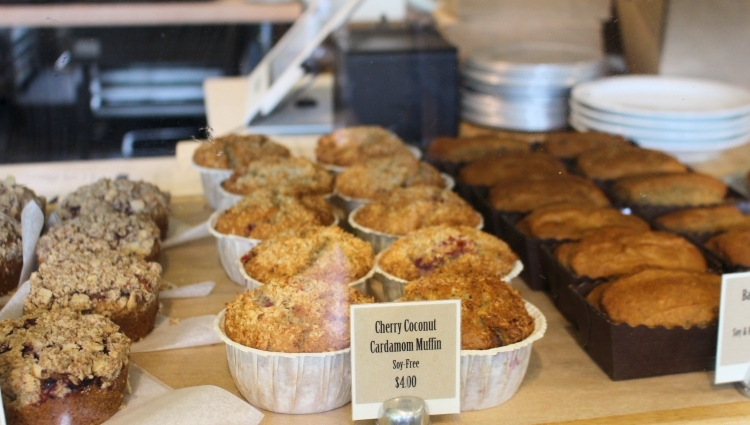 You can order baked goods to go or enjoy them on-site with a fresh cup of coffee, tea, etc. Warm quiche and salads are available as well as a variety of desserts. 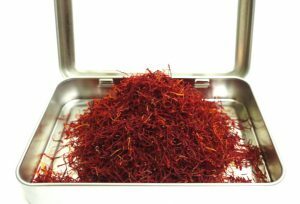 The space is also Gem’s production site as they sell their baked goods in markets throughout Portland. Needless to say, the entire facility smells heavenly when they’re baking. 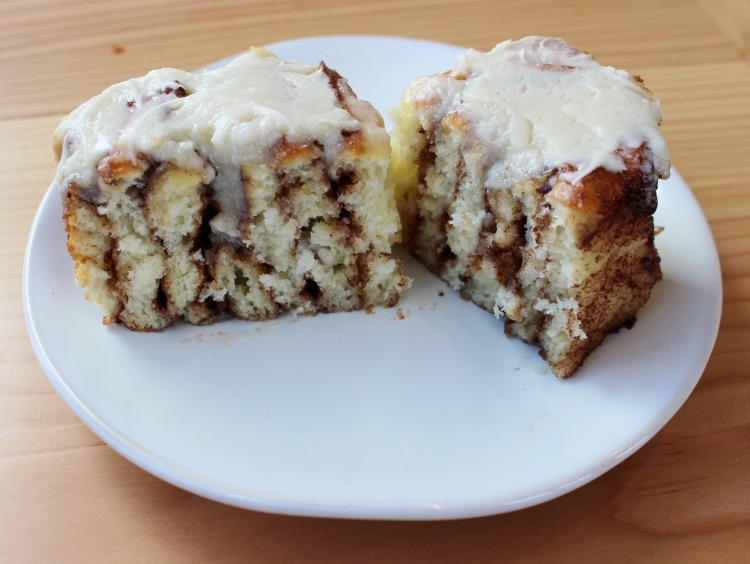 We shared a smooth, flavorful piece of quiche and an excellent cinnamon roll that deserves full-on praise as it was every bit as good as the best cinnamon rolls made with wheat. 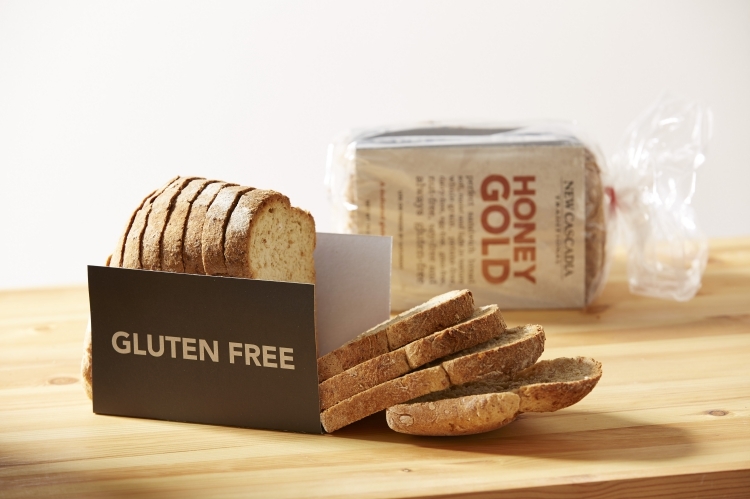 This is saying a lot as it’s tricky to get the necessary rise in gluten-free breads and rolls. We returned a couple of days later to get more cinnamon rolls but sadly, they were sold out. 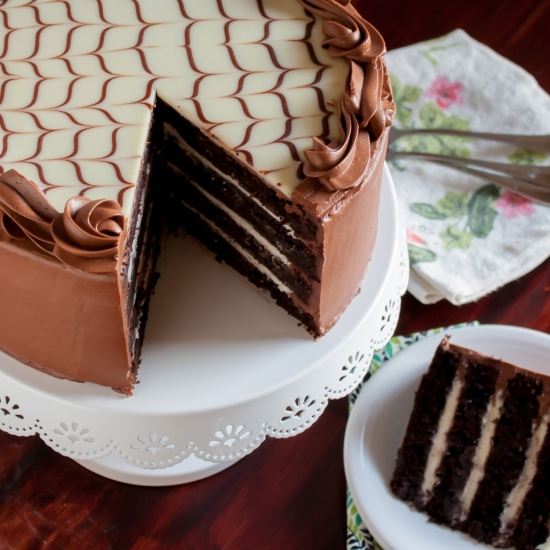 However, we couldn’t resist a decadent slice of Chocolate Hazelnut Pinwheel Cake. 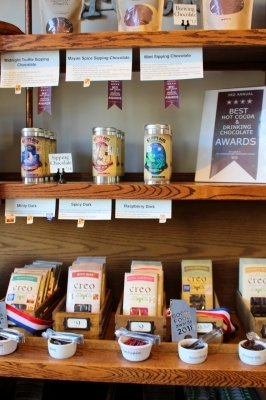 Actually, it’s a two-fer as, at the other end of the block, we discovered Creo Chocolate, an absolute-must-visit chocolate shop and factory. We spent 45 minutes in their factory talking with Kevin Straub and his mother Janet about how their business came about and their passion for quality and support of smallholder cacao farmers. In that short period of time, I quickly realized we are kindred spirits in many respects, beginning with our mutual concern for smallholder farmers and for the tropics, where those growing coffee, chocolate and vanilla have no protections and make a fraction of the profit they bring in the industrialized world. They use single origin Ecuadoran heritage chocolate; I also carry heritage chocolate wafers from Ecuador in our online store, also sourced from smallholder growers. Synchronicity! Tim and Janet Straub raised and homeschooled their children on a small berry farm in Oregon. With their children they ran the farm while also learning construction, cabinet making, cooking, baking and much more. And then they turned to chocolate. They were so amazed by the alchemy that transformed cacao beans into craft chocolate, they ultimately sold the farm and immersed themselves in learning everything possible about chocolate making, including traveling the US to visit high-end chocolate makers and tasting their chocolate. They then traveled to Ecuador to meet growers and visit farms, and ultimately, built their factory and focused on making premium quality craft chocolate including single-origin bar chocolate. In addition to visiting their shop and factory to purchase exceptional, award winning chocolate, you can join Janet for a factory tour then make your own chocolate bar! (Call for information and reservations.) And, you can enjoy their café which serves exceptional drinking chocolate. Be sure to ask them about the Washu Project. As wheat is used in some of their chocolate products, this is not a dedicated gluten-free facility, but trust me, this is truly a special opportunity to spend time learning more about chocolate and sampling premium chocolate with a remarkable family. Creo Chocolate. After a long morning and early afternoon sampling exquisite sweets, we headed to New Cascadia Traditional bakery. 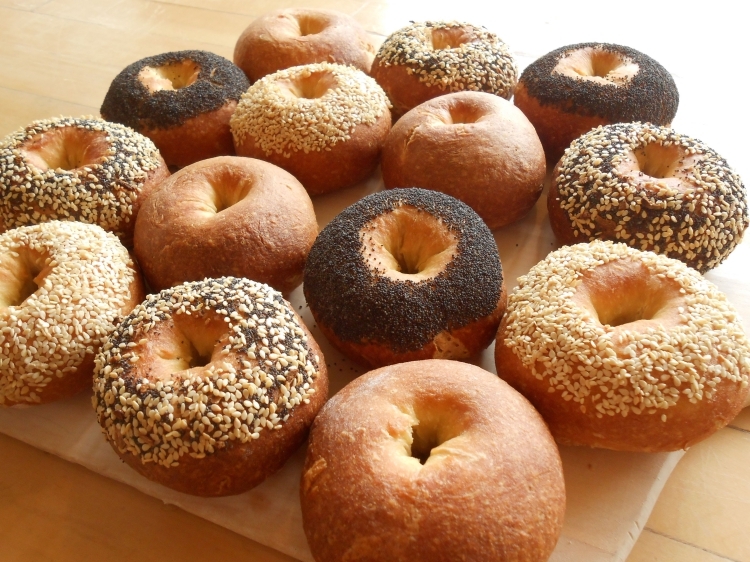 From the time I arrived in Portland, we ate New Cascadia’s exceptional seeded bagels, toasted and spread with cream cheese and local smoked salmon for breakfast and I have to say, although they don’t have the density of traditional bagels, I actually enjoyed these more. I admit I really miss them! Stepping into the bakery, I was transported back to the 70’s. Its vibe reminded me of food coops where I shopped and volunteered when my daughter was young. The bakery closes early on Saturdays and they were running short of everything when we arrived. However, I can attest to the quality of their bread. I used some of their multi-grain bread for a sandwich and was stunned! Gluten-free breads are usually best toasted and unfortunately there are often unavoidable large holes created by air pockets. 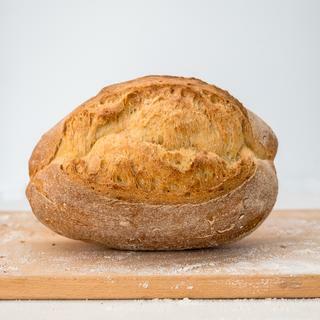 Something wheat gluten proteins do well is to bind the dough together and provide the lift for helping bread dough rise. But the bread from New Cascadia was just like eating high quality fresh bread and was excellent without needing to be toasted. I was truly amazed and joyfully indulged. Enough so that I was thrilled when I visited their site and learned they ship their breads around the country. company when I called in December, and they hope to be shipping breads around the US again sometime in March or April. We next headed to Ground Breaker for a simple late lunch of Anasazi beans and greens served with arguably the best cornbread I’ve ever eaten. It had been grilled with butter and was literally meltingly good. JulieAnn had a beer and I enjoyed a glass of locally made hard cider. 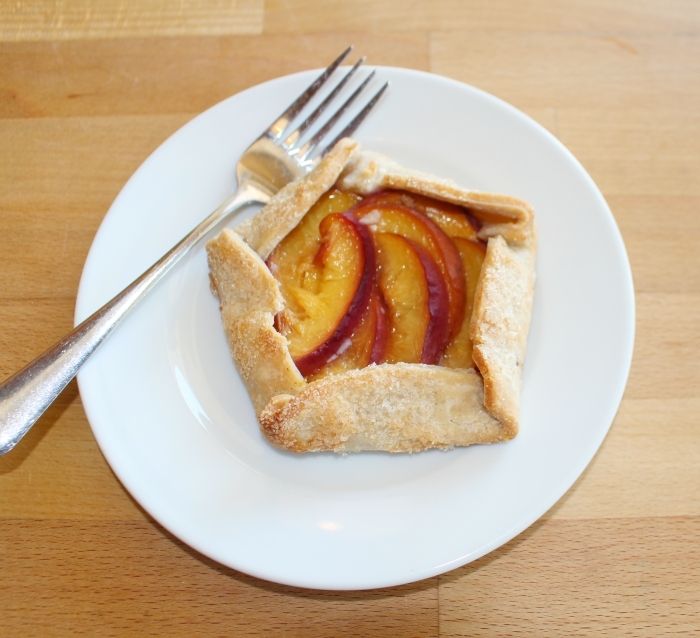 As if we hadn’t already eaten enough sweets, we shared the peach galette that was worth every gut-busting bite! We arrived at Petunia’s Pies and Pastries late in the day. Located downtown, it is extremely popular, with a perpetual line snaking out the door and the limited seating was almost all taken. 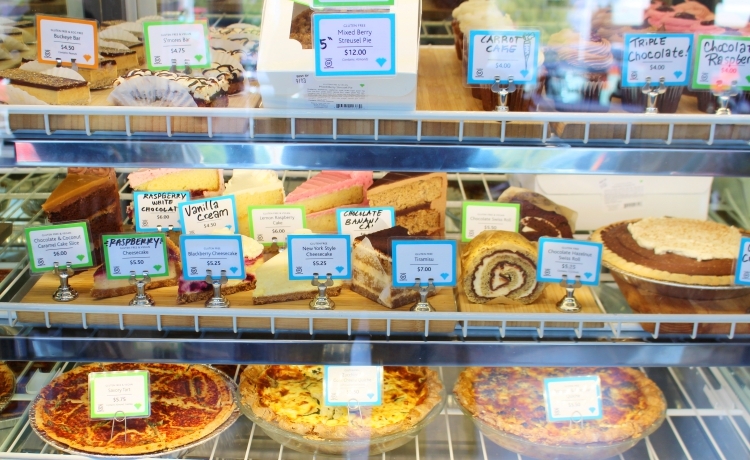 The pastry cases were nearly empty but there were several cakes and deep dish pies available, which were warmed for us along with the option of a choice of vegan ice creams. We got a table and dug-in! I had the Bramble-Berry Peach, JulieAnn had Rhubarb-Strawberry, and Marlo had Marion Berry with ice cream. My friends from Santa Cruz spent time in Portland earlier in the summer and raved about Petunia’s when they returned home. Their hotel was up the street from Petunia’s and, as they are vegan, they were thrilled with the breakfasts and lunches. The chef creates breakfasts that look and taste like hardy omnivore fare, including fresh vegan sausages. 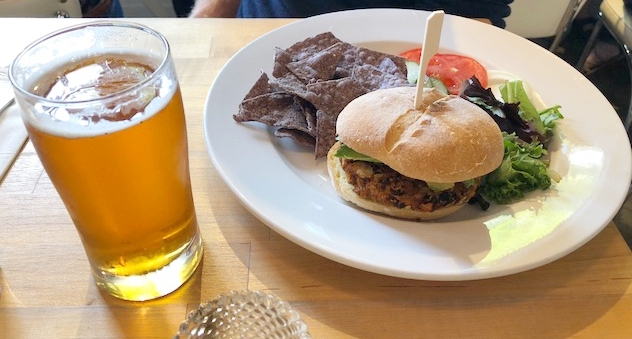 I’m so happy that Portland’s culinary entrepreneurs have done an exemplary job of meeting a demand for quality food that is gluten-free and dairy-free. Hopefully more cities and towns across our country will soon step up to the plate! 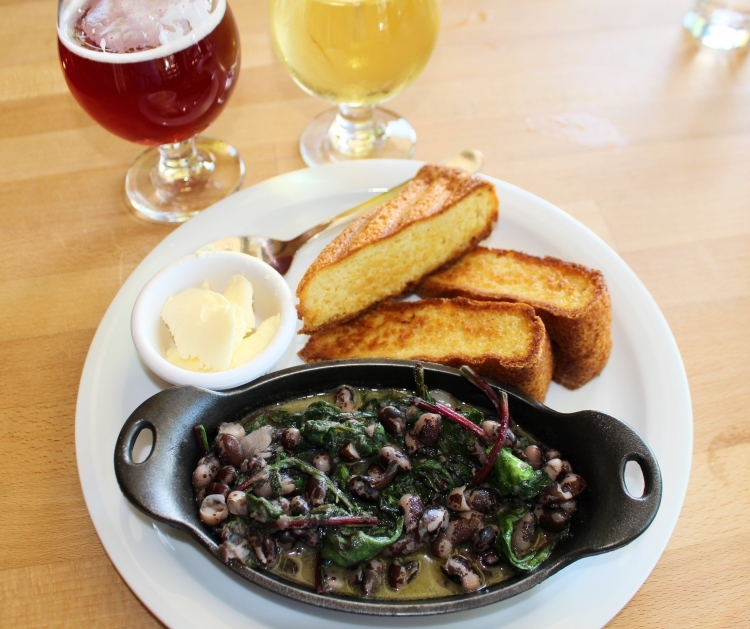 My initial plan was to write just one blog about the food scene and special places to seek out while in Portland or the Western Olympic Peninsula in Washington. However, I soon realized that the blog was far too long. As a result, this is Part One of a two part blog. The second blog will follow soon.